The vibrant art leaps right off these page and stirs up and energizes the creative spirit in readers young and old. The art is truly that -- art. And the story is timeless and perfect for an at-home or school or library storytime. 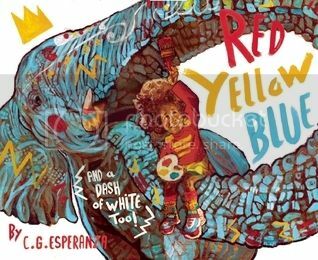 You might want to have some paint or markers nearby, this book's creativity is infectious!